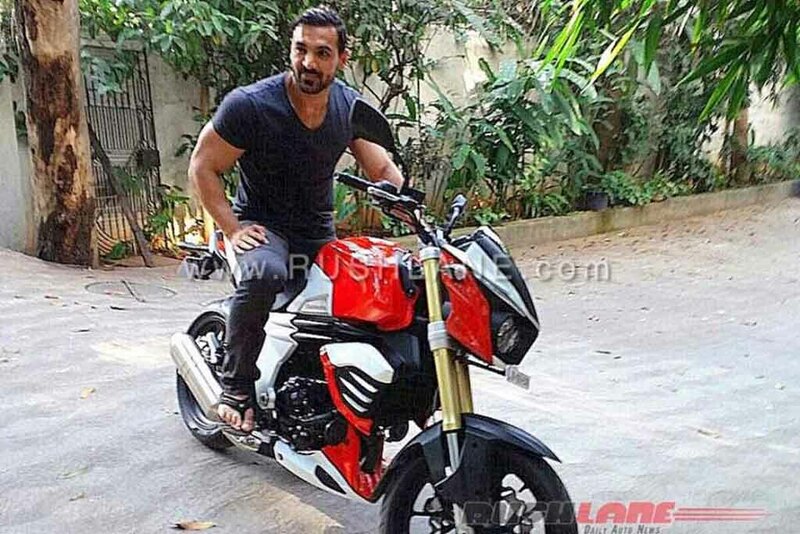 Bollywood star John Abraham is known for his love for bikes. Now he has got himself a new machine in the form of Mahindra Mojo. 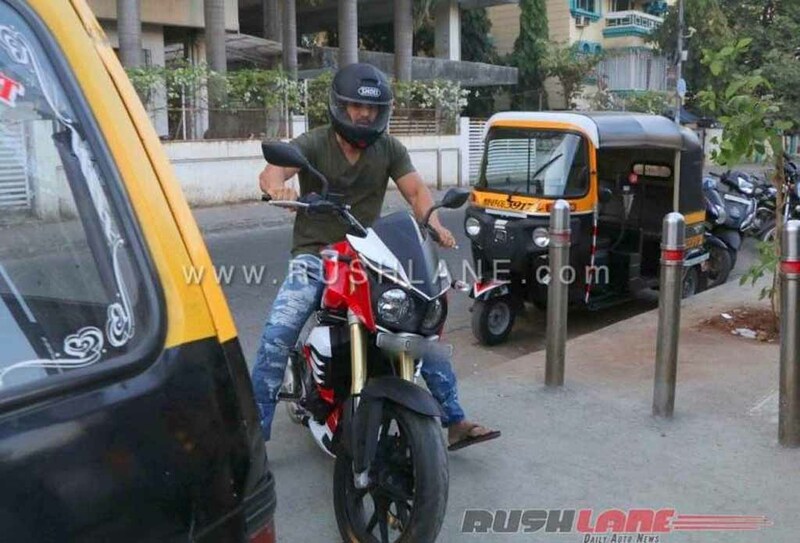 Recently John has been spotted riding around Mumbai on the Mojo. Just a few days ago he shared the video of his new possession Nissan GT-R Black Edition and now another machine has been added to his garage. 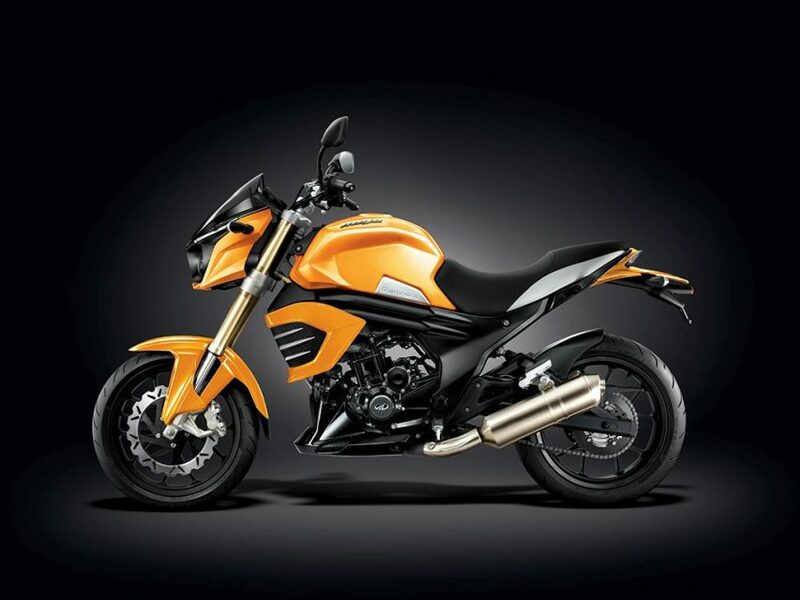 Mahindra Mojo is the flagship motorcycle from Mahindra Two-Wheelers. It comes with an aggressive appearance, which grabs attention very easily. In the garage of the Bollywood actor, Mojo has joined other motorcycles like a custom Royal Enfield, Yamaha VMax, Suzuki Hayabusa, etc. Also, there are cars like a Maruti Gypsy, Lamborghini Huracan, Audi Q3, Audi Q7 and of course the new 2017 Nissan GT-R Black Edition. Mojo features a really unique design. It sports twin headlamps, eyebrow styled LED guide lights, analog-digital combo instrument console, a chiseled 21-litres fuel tank with muscular look, stepped up pillion seat, slit grab rail, sleek taillight and twin exhausts. Visually, the Mahindra Mojo looks very attractive. Power source for the Mahindra Mojo is a 300 cc single-cylinder, liquid-cooled engine, which is mated to a 6-speed transmission. This engine is capable of kicking out 27 bhp of peak power and 30 Nm of peak torque. The Mahindra Mojo comes well capable to perform for long distance touring. For braking duty, the adventure tourer motorcycle gets J.Juan braking system with disc brakes at both front and rear wheels. Suspension duty is done by Paioli USD telescopic front fork and a rear monoshock absorber. It runs on Pirelli Diablo Rosso II tubeless tyres.